What keeps us going here at the factory besides your undying adoration? Sugar! And lots of it! 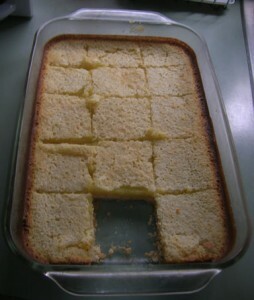 Yours truly made Lemon Bars from this recipe!